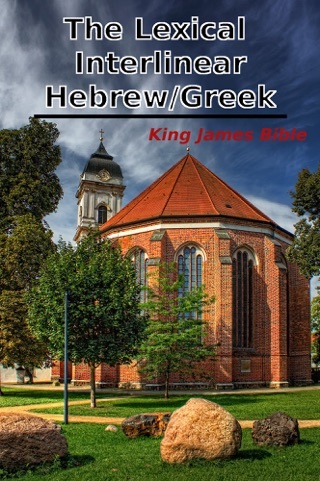 This is the Parallel English / Koine Greek version of the Bible. 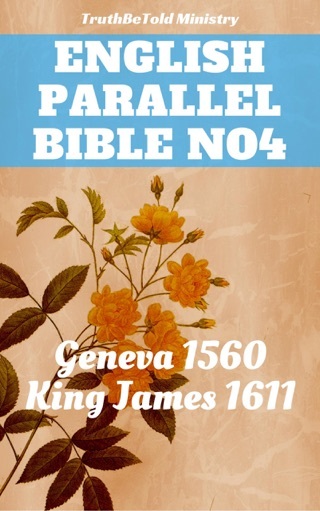 The Old Testament translation was done by Sir Lancelot Brenton from the Septuagint, while the New Testament translation is taken from the King James Version (KJV) of the Bible. 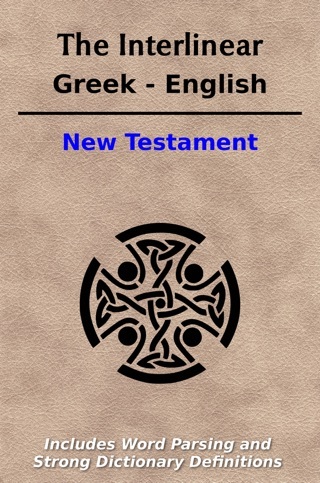 The New Testament Greek text is the Nestle 1904 edition, and the Septuagint is from the Codex Vaticanus. There is some variation between the Greek text presented here and the one that Sir Brenton used. For the Greek text, each word is linked to Strong's and Thayer's Dictionary allowing for easy look-up of the definition. 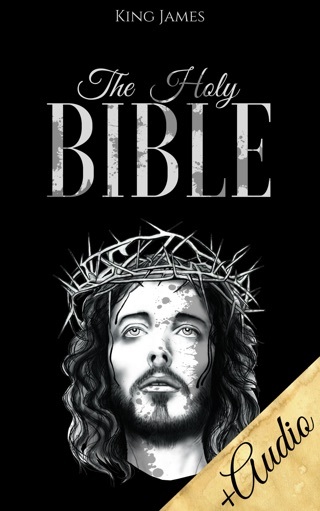 There is also a Concordance provided below the definition of the first thirty instances of the word's use in the Bible. 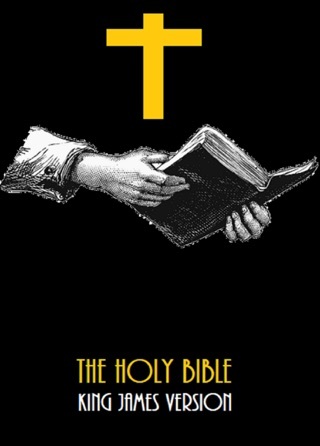 For Greek words not in Strong's Dictionary the Apostolic Bible Polyglot numbering is used and a short definition is given.